This is the ninth of my entries into 2017’s rendition of the 12 Days of Anime aniblogger project. For more about the project, read appropriant’s introductory post. Please also check out the spreadsheet containing the work of all the bloggers participating! I have already (and recently) written about Star Driver this year, but I cannot be dissuaded from returning to it. Having watched Star Driver: The Movie, in the intervening time, I give myself a proper excuse to be indulgent. Which is fitting, as this film is of similar character (as perhaps all recap movies are). The most interesting question you could ask of a recap film—”What was the highlight?”—is one that wasted on Star Driver: The Movie. The indulgence of its mere existence aside, the film also includes a small number of new (or redone) scenes, so of course these would supersede any highlight made up of a fond reunion with familiar material. 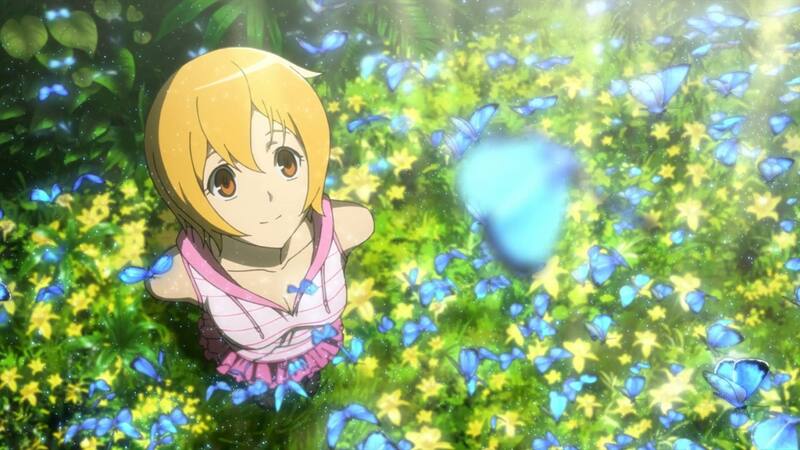 Of these new moments, it’s perhaps a minor toss-up between the framing device and the delightful montage (set to a new insert song, my gosh) of Takuto, Sugata, and Wako’s summer adventures, but in the end it’s the glitzy new beginning and understatedly joyful ending that carry the day. Why? 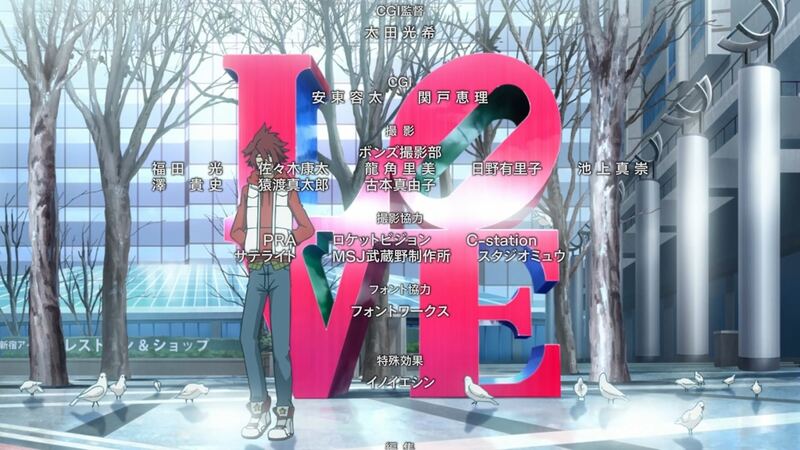 To say I was satisfied with the ending of the Star Driver TV series would be putting it gently. 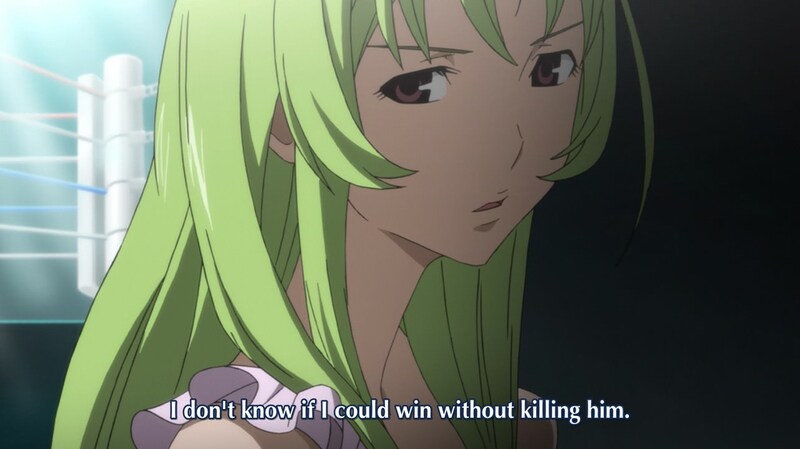 So it’s not as if I needed to see how the cast would live following Takuto and Sugata’s reunion, the emphatic physical and thematic trampling of Reiji’s backwards ambitions, and Wako’s agonized monologue. 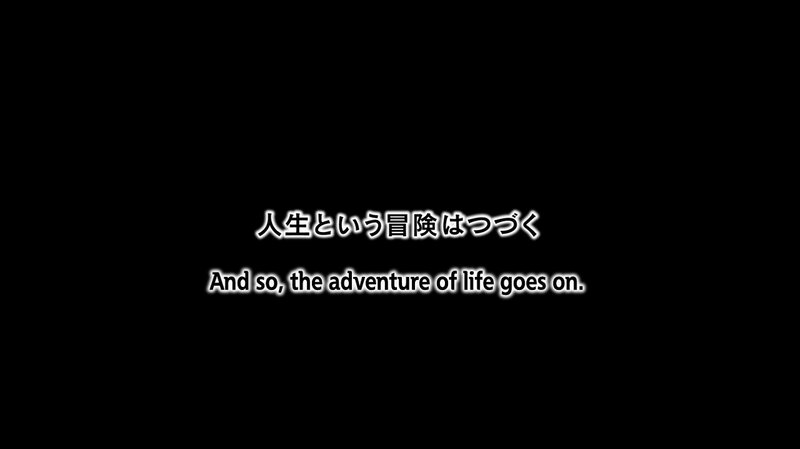 “And so, the adventure of life goes on.“ That was enough for me. But, as I say, the film was an indulgence and I was indulging by watching it. So I happily experienced all that was new—frivolousness!—and the tangible articulation of the the TV series’ parting shot, witnessing the adventure of life that the Ginga Bishounen and his friends who-are-no-longer-quite-children continued. In an earlier draft of this piece, I theorized that the framing device’s content in the film is as pleasing as it is because it adds meaning to the story, but now I think that’s not quite right. As I’ve just stated, the new material is nothing more than an embellishment of what already is. It is wholly unnecessary. Yet it exists just the same. In a podcast I was recently listening to, one of the hosts proposed that one inherent facet of beauty is a fundamental uselessness—to possess aesthetic virtue is a deeply non-practical thing, and the tension between a lack of need to exist and the fact of existence creates that which we know as beauty. As a general principle, I think this needs further interrogation, but at least in the application of it to Star Driver: The Movie, it seems to hold up. At least a part of the enjoyment the movie provides is derived from its intemperance. Consider its appeals: 1) a revisiting of a familiar story and cast, which can be accomplished to equal effect by way of rewatching the TV series, 2) a delivery of small and unnecessary additional scenes. The audience familiar with Star Driver needs neither of these (and, truly, the TV series is the superior version of the tale for the rich explorations it can make into the lives of its side characters), yet may still be pleased by them. To be pleased by the useless is no special talent, but I am in favor of those actions that lead us to finding new joys. After all this, I’m not still sure if Star Driver: The Movie counts as such, but as a concentrated burst of Star Driver I affirm my fondness for it and the narrative baubles it offers. A trivial delight, but a delight nonetheless. ←  I Watched Macross 7 in 2017 A.D.